To ensure bright future of your child, you must opt for top-notch smart saving plans. In today's world, earning 'good' is not the only key to a happy life, you need to save your hard-earned money so that you can use it later on to ensure better future of you. After all, child's future is what the biggest matter of concern for any parents. To make sure that you are opting for right saving plan for child, you need to do deep research both online and offline. Since this is something hard to do, so you might not like going this way. No worries! This post is meant for you, to make the things easy for you. Do read out this post ahead to know the best saving plans for child in India. There are many good performing mutual funds that you may like to opt for. Just do a little research to find out which one is meant for you and invest your hard-earned money in it. This way can surely help you saving scores of money for better future of your child. Recurring deposits is yet another good option to save money for your child's future. Just to give you an idea about recurring deposit's potential, suppose you deposit one thousand rupees per month, then with 9 percent interest rate, you will get 2 lakh rupees after 10 years. Of course, if your target is any high amount, save high amount per month as well. You can surely save a handsome amount in fixed intended period of time to spend on betterment of your child's future. Go for list of Top 5 Banks Offering Recurring Deposit Account in India before opening recurring deposit account. We all know the importance of education. Without providing good education to our child, we just can't hope for their good future, right? Since education is becoming costly with every passing day, so, to make sure you provide the best of it to your child, you must work on any good education saving plan. NSC is the best method to make that happen. By investing in NSC, you can assure yourself of getting free from spending money on your child's education after a set period of time. How? Well, free in the sense that your saved money, after addition of interest in it, is what you will be getting every year. Get additional term insurance plan on your name to make sure that your child's future is safe. You need to pay a little money per year (depends on your goal) to get additional term insurance plan. 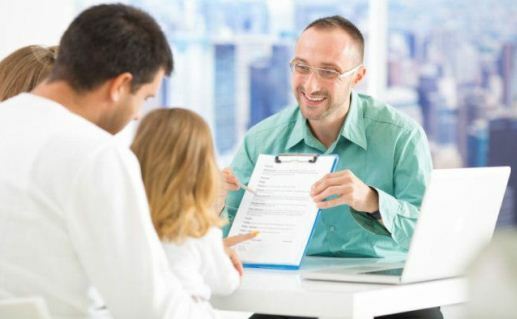 In case of death of parent, the additional insurance plan can protect child's future, and otherwise, the saved amount can be used for child's future. If you are looking to invest money for a long time, say 15 years at least, then simply opt for PPF. Via this, you can have handsome amount in your hands after end of saving period. Use that amount on your child's education or marriage or wherever you want. If you have net banking account, its easy to check ppf balance online.